Yes you can buy prints ! During the last year I got more and more requests from people who liked one or several of my pictures on www.matthiaskoch.co and wanted to buy prints. You can buy Fine Art Prints but also high quality postersf or an affordable price. Fine Art Prints are only available in Signed Editions limited to 9 prints. The fine art prints come UNFRAMED and have a white border to allow a perfect mounting and framing.Size 30 cm x 40 cm (photo 22,7 cm x 34 cm). Each print is made according exhibition quality standards on HAHNEMÜHLE FINE ART BARYTA 325G and guaranteed to last for years. All prints are inspected to ensure quality and are signed and dated on the back. All limited fine art prints come with an Hahnemühle seal and certificate of authenticity. Matthias Koch News Yes you can buy prints ! By Matthias Koch — It was the last summer he could remember. Then the warm season began, burnt fields, heavy rains instead of winters, the refugees on the roads..
By Matthias Koch — The term resonance (from Latin resonantia, 'echo', from resonare, 'resound') originates from the field of acoustics, particularly..
Review of "Figures d'un Monde en Sursis"
By Matthias Koch — Read the review of our last book « Figures d’un Monde en Sursis » on nonfiction.fr , by Stéphane..
By Matthias Koch — A short story about happiness. See Matthias Koch's new project on www.matthiaskoch.co . By Matthias Koch — The project Eschaton was recently completely revised and resulted from the fusion of the two series Eschatology and Cimarron. 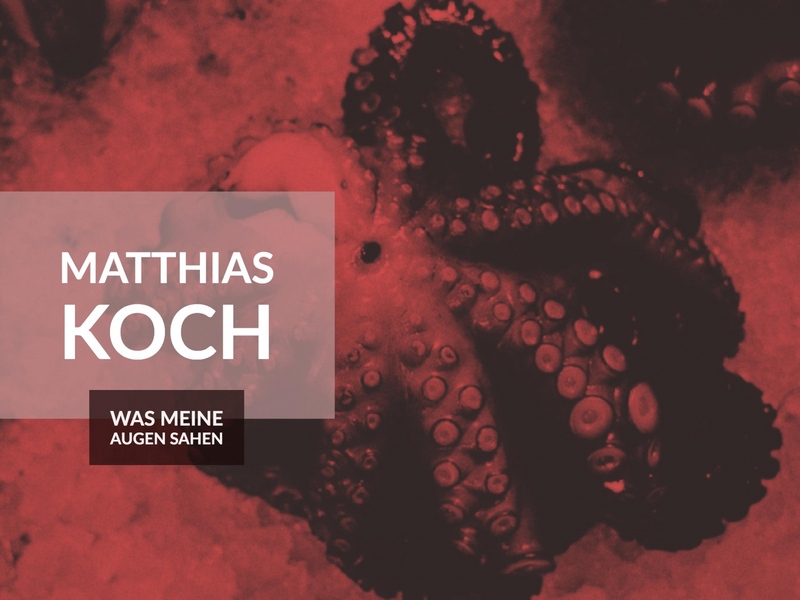 Eschatology,..
By Matthias Koch — A story a lot of families have to go through. One day it just becomes impossible to continue to stay at home. It is the memory. We do not live any..
By Matthias Koch — Now available for sale ... check out here. The book "Figures d'un Monde en Sursis" has been published by Editions L'Harmattan..
"Figures d'un Monde en Sursis"
By Matthias Koch — The book "Figures d'un Monde en Sursis" will be published next week by Editions L'Harmattan (Paris) and should be available in bookshops at..
By Matthias Koch — “Não existe História sem mito, nem mito sem faceta da verdade. 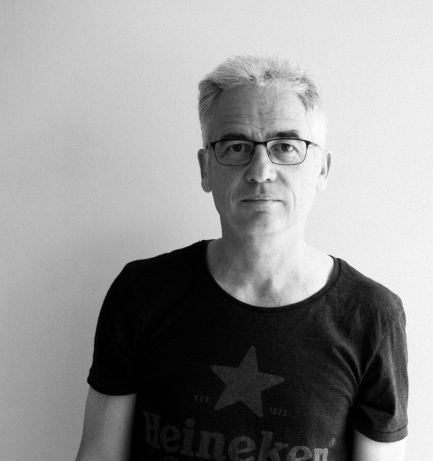 E assim como não se conhecem territórios ao abrigo da tragédia, também os..
By Matthias Koch — Unheimlichkeit – Matthias Koch ’s new book, is now available in an affordable paperback edition (Les Editions du Tanargue),..
A short story about happiness. By Matthias Koch — Water is fluid, soft, and yielding. But water will wear away rock, which is rigid and cannot yield. As a rule, whatever is fluid, soft, and..
By Matthias Koch — In January 2018, part of France suffered major floods. Once again. Other parts of the world are suffering the same fate. Nature erupts..
By Matthias Koch — The project Eschatology has been published in the online magazine StreetBounty . By Matthias Koch — My photo essay “Leaving Home” has been published on the German online magazine Kwerfeldein . As caring for the elderly becomes a burden, the..
By Matthias Koch — Having been in the pre-selection last year I am participating again with the project Eschatology in the Boutographies Selection 2018. You can find..
By Matthias Koch — Affordable paperback edition (Les Editions du Tanargue), Softcover, 15×23 cm, 104 Pages, limited edition of 200, signed. The book comes with an..
By Matthias Koch — Photography is for me a tool to explore reality, to make seen the unseen, to capture the moment, to pay attention, to be in the present. It is a..
By Matthias Koch — Matthias Koch recently presented South , one of his most recent bodies of work. South is a noun, adjective, or adverb indicating direction or..
By Matthias Koch — Eschatology / ˌ ɛ s k ə ˈ t ɒ l ə dʒ i / is a part of theology concerned with the final events of history, or the..
By Matthias Koch — Leaving Home , A story a lot of families have to go through. One day it just becomes impossible to continue to stay at home. It is the memory. We..
By Matthias Koch — Transit ... I am on the road frequently and for long periods of time due to my job. My business trips usually leave me little time and space for..
Metamorphosis has been published on Edge of Humanity. By Matthias Koch — Matthias Koch's project Metamorphosis has been published on Edge of Humanity .